Yes, clean and organize it. No, donate or throw it away. Marie Kondo has taken over and inspired millions to begin tidying up their houses in her new Netflix show and book The Life-Changing Magic of Tidying Up: The Japanese Art of Decluttering and Organizing (available at Target). Here are our top products for tidying up from Target! 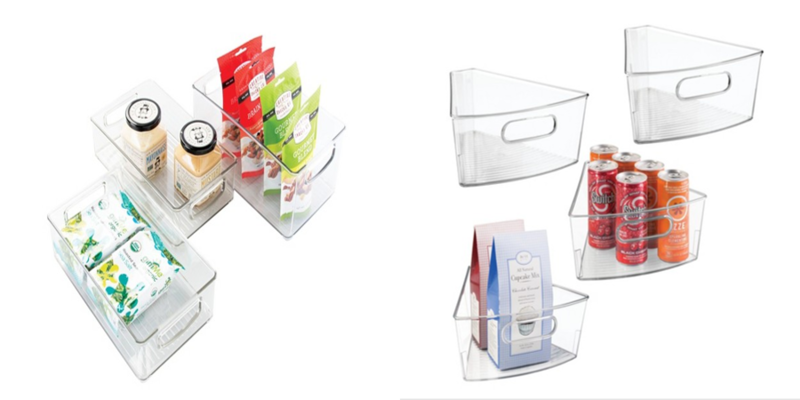 Bins and baskets: Cute, simple, and easy. Adding a basket to your space will help in almost every organizational effort. Take a cluttered closet or shelve and simplify it by placing everything in a neat, labeled basket. Hangers: Hang it up! Make the morning easier and declutter dresser drawers. Hangers are an easy way to display and find clothes on the go. Reclaim your closets and conquer the clutter. Floors: From carpet to hardwood, floor can get pretty dirty after a cold, snowy winter. Show your floors some love this spring with Meyer’s Multi-Surface Concentrate for wood and tile floors. Have pets? Try Bissell’s Pet Stain and Odor to freshen up your space. Walls: Believe it or not, walls can collect some serious dirt and grim. Try out a Magic Eraser and see instant results! Don’t forget to clean the light switches and door knobs! Windows: Keep your glass sparkling clean and dust and smudge free with these products with Method Glass and Surface. Laundry: Laundry taking over your life? Create a simple, yet effective, laundry system using laundry baskets or hampers. Try breaking it down -sort by color and assign a day(s) of the week to accomplishing this task. I use Sundays and Wednesdays to avoid a massive pile. Shoe Organization: The more people you have in the house, the more shoes there are laying around. Establish a specific area for the shoes to be kept. This spot could be for the entire family or each family member could have their own- it’s all about what works for you! All these products and more can be found at Target. Visit soon to jump start your cleaning and organization!